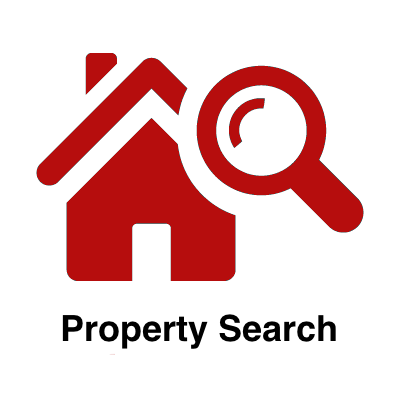 Call us to discuss your where you are looking for a home in Houston? 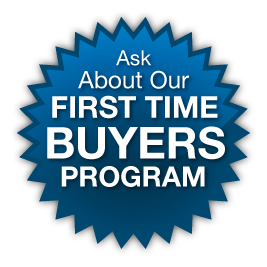 We are connected with many local Houston Home Buyer Assistance Programs which can get your family into a home with zero down payment, home buyer assistance programs that help with down payment assistance. Get into a HUD home, that you can afford today. Low-interest rates make the home buying more affordable. The Feds are increasing the cost of borrowing. 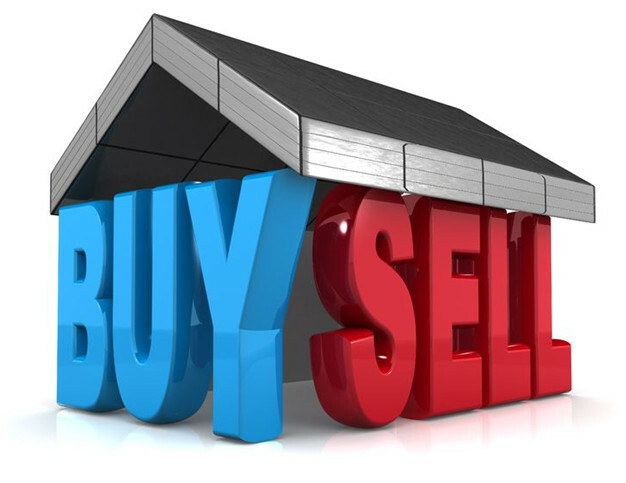 If you are planning to buy a home, this is the best time to purchase a home. 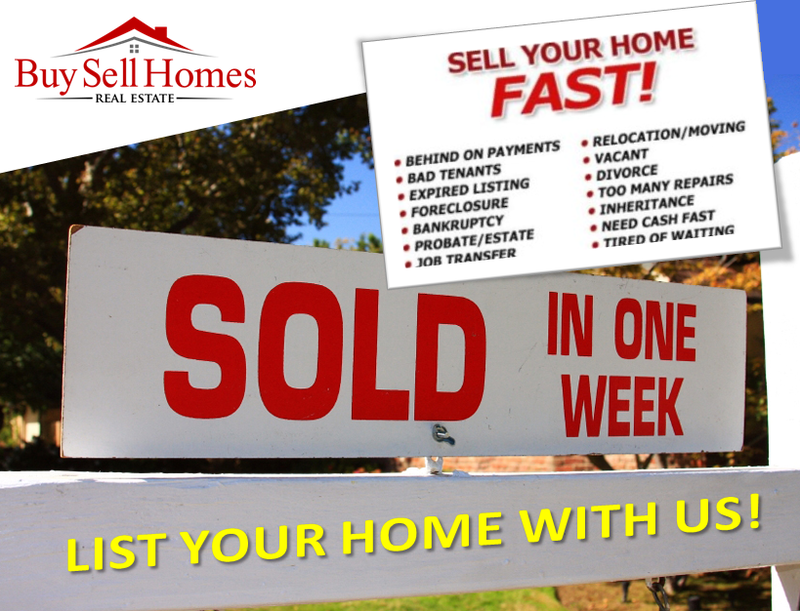 Call or email us and we can get you started today.